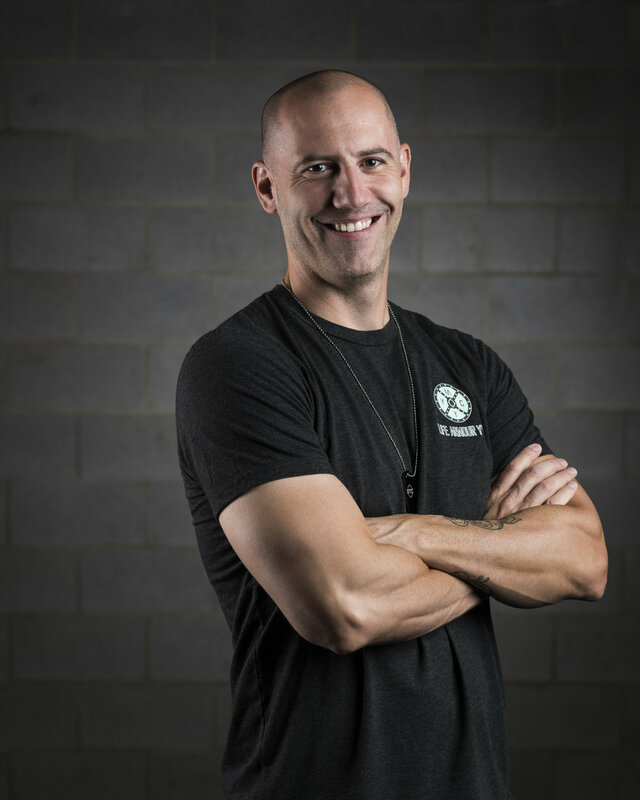 Owner Lead Instructor LifeArmourYYC since 2016. 15 years’ experience training community peace officers and the general public in all things safety. Has travelled to different parts of Canada and the United States training with top military and law enforcement professionals.